Kohler Uninterruptible Power’s maintenance plans offer the flexibility to choose the level of service needed to ensure that risks and costs are minimised. They all provide regular maintenance visits and you can choose the level of response time you need to suit your business requirements. 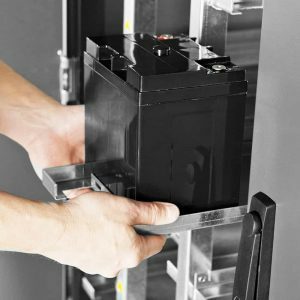 To maximise the reliability of your UPS, a service plan from Kohler Uninterruptible Power also ensures critical component degradation is identified and that repairs or replacements are carried out before a fault occurs. Immediate spares availability is assured through our extensive spares inventory.